﻿﻿Festival Irene: Celebrating Master Playwright María Irene Fornés with her plays, panels and the words of her beloved students. Festival Irene will feature Fornés' plays Letters from Cuba, Conduct of Life, Mud, Summer In Gossensass, Fefu & Her Friends, What of the Night and selections from Promenade. 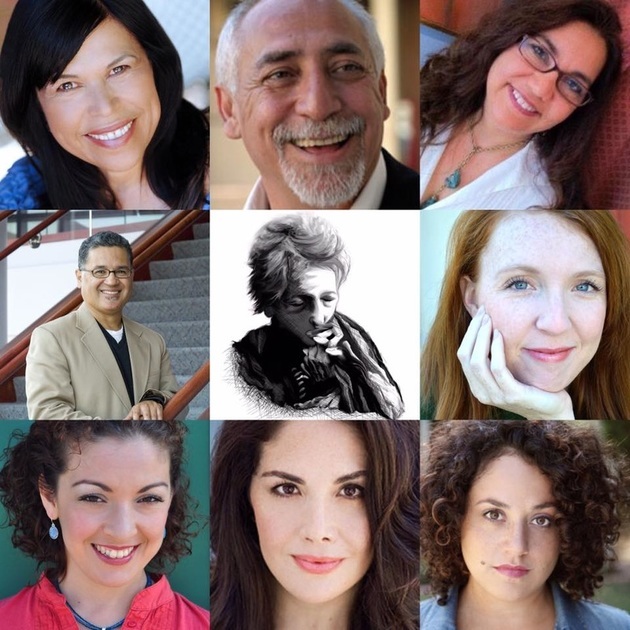 It will also feature plays by some of the most celebrated Latina/o writers in America who have studied under her (see their photos below)! The plays will be presented as staged readings and audience members will have a voice in selecting which of Ms. Fornés' plays HERO will present a full production of! ​Proceeds for Festival Irene benefit our medical fund established in María Irene Fornés' honor and Alzheimer's research. To read more about Ms. Fornés, please read this moving article from The New York Times. Festival Irene will be held on March 31 - April 10, 2016 at the Rosenthal Theater at Inner-City Arts, downtown Los Angeles. Plans for Festival Irene, New York are in the works. Tickets will be available soon. Please sign-up for our mailing list for more announcements. María Irene Fornés (born May 14, 1930) is a Cuban-American avant garde playwright and director who was a leading figure of the Off-Off-Broadway movement in the 1960s. Fornés' themes focused on poverty and feminism. 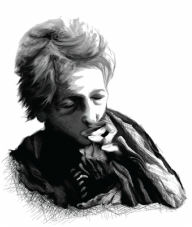 Moreover, on personal and artistic levels, her lesbian identity has been central to her art. In 1965, she won her first Distinguished Plays Obie Award for Promenade and The Successful Life of 3. She was also a finalist for the Pulitzer Prize with her play And What of the Night? in 1990. Other notable works include Fefu and Her Friends, Mud, Sarita, and Letters from Cuba. Fornés became known in both Hispanic-American and experimental theatre in New York, winning a total of nine Obie Awards. First Row (Lft to Rt): Luis Alfaro, Jorge Ignacio Cortiñas, María Irene Fornés. Second Row (Lft to Rt): Migdalia Cruz, Nilo Cruz. Third Row (Lft to Rt): Octavio Solis, Caridad Svich, Eduardo Machado. ​Fourth Row (Lft to Rt): Lisa Loomer, Cherríe Moraga, Anne Garcia-Romero. ​First Row, Left to Right: Diane Rodriguez, Jose Luis Valenzuela, Juliette Carrillo. 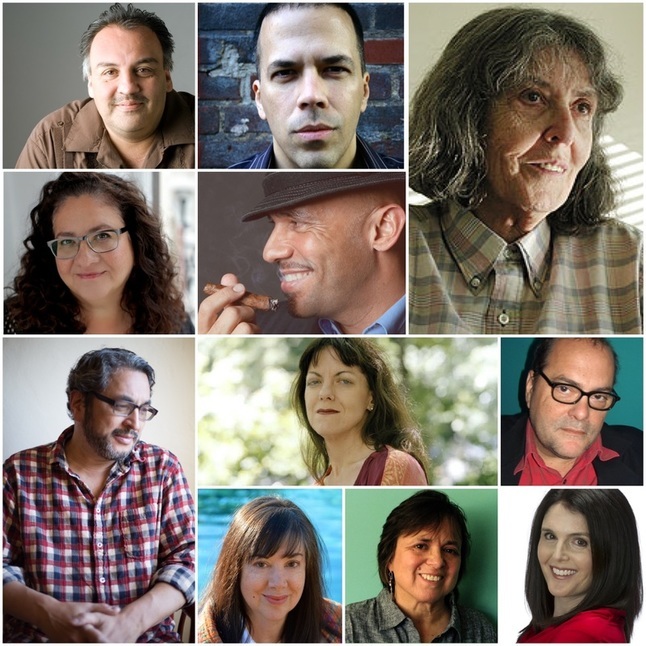 Second Row, Left to Right: José Cruz González, Beth Lopes.